Band to Join, Vocalist, Vocalist - Tenor, Vocalist - Soprano, Rhythm Guitar, Lead Guitar, Acoustic Guitar, Bass Guitar, Drums, Keyboard, Piano, Background Singer, Vocalist - Alto, Cello. I love music, and I would listen to and play anything that’s good. Rock, Classic, RnR, (Heavy, Power, Hair, Speed,Thrash) Metal, post-punk, Goth, Electronic, etc. 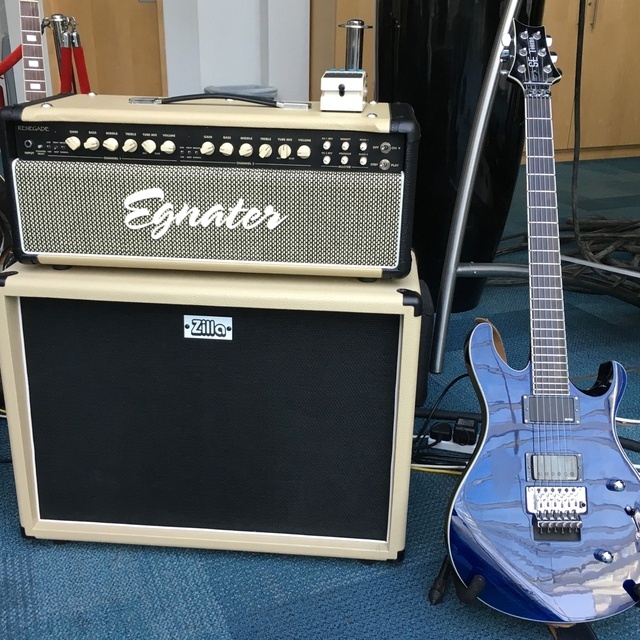 I have a full time job, so I don’t plan to have a career as a rock star :-) But I love playing music and I’m very committed with a professional approach - always come well prepared to our rehearsals! Trying to get a band together or join a band, that has similar aspirations: won’t be able to tour or play gigs every day, but we’ll rock hard and have great fun when we do! 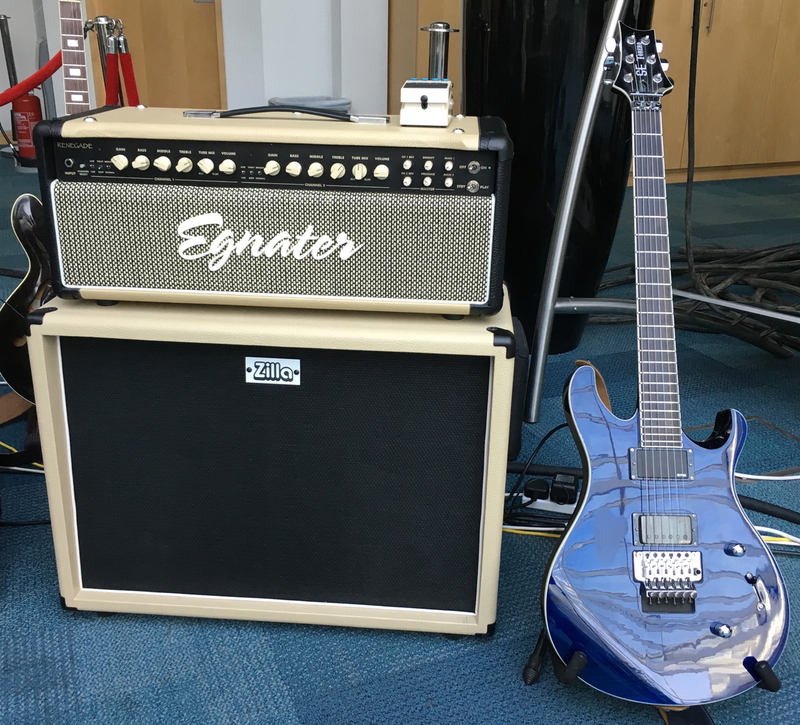 Electric guitar, 65W Amp Head, 2x12 Cab, effects pedals, car.